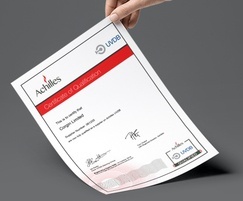 Corgin is very pleased to announce the results of a recent Achilles Verify Category B1 Audit, showing a further improvement over the previous year’s excellent scores. 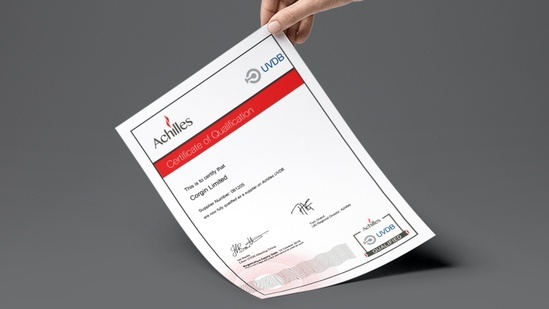 Achilles UVDB and the Verify audit scheme is a prerequisite for many utility companies, providing assurance that their supply chain meet the high standards demanded by the UVDB prequalification questionnaire and the Verify audit. In this way, Corgin is able to demonstrate that their internal systems and processes are industry compliant. You can download the Achilles UVDB Verify Certificate from Corgin's website.